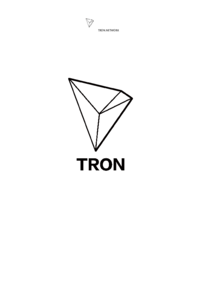 Tron is one of the largest blockchain based operating systems in the world. Tron strives to construct a global free content entertainment system, utilizing blockchain technology. This protocol allows each user to freely publish, store, and own data.